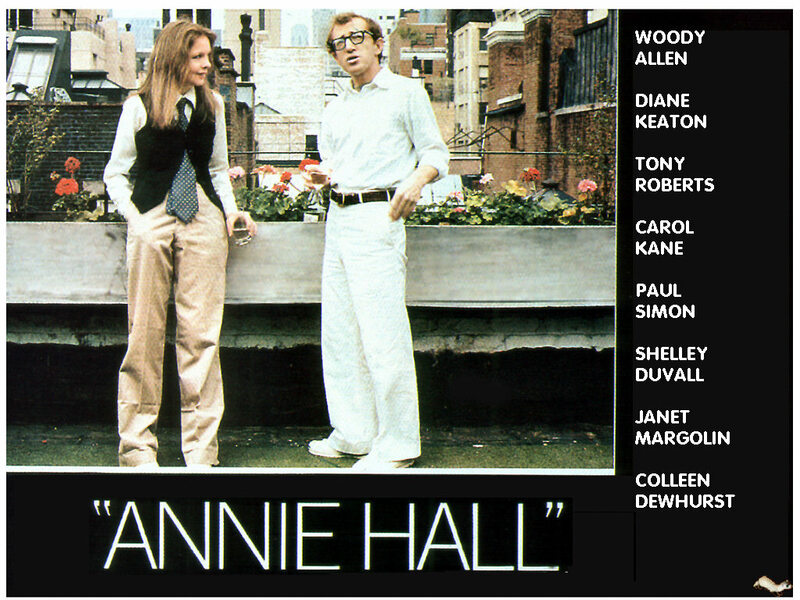 The new Film Club season in partnership with The Glad Cafe kicks-off on Tuesday 11 February at 8pm with a screening of Woody Allen’s classic romantic comedy Annie Hall starring the director as a typically neurotic television writer and Diane Keaton as his eccentric on-again, off-again girlfriend. The film will start at 8pm, doors at 7:30pm. Tickets are £6 (£5 for concessions) and are available from The Glad Cafe. All Film Club screenings are held at The Glad Cafe, 1006a Pollokshaws Road, Shawlands (opposite the five-a-side football pitches).